In order to provide high-quality service, we have built a team at Mosaic Dental that is not only good at their job, but are also particularly warm and friendly. People like this are difficult to find, and we are lucky to have built such an amazing team. You’ll see the difference during your first visit! Jocelyn is the command center of our office. She works hard to make sure that your only worry is making it to your dental appointment on time. She handles everything from scheduling to billing, and she even reminds you if you’re due for your routine cleanings. Jocelyn enjoys hiking, binge-watching Netflix, and spending time with her young daughter, as well as with her family and friends. 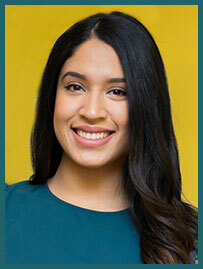 Syeda is our hard-working dental assistant. She is originally from Pakistan but has called Sterling her home for the past 10 years. Dentistry has always been a subject of interest for Syeda, which is why she decided to start her dental career as an assistant with plans to pursue dental hygiene in the future. 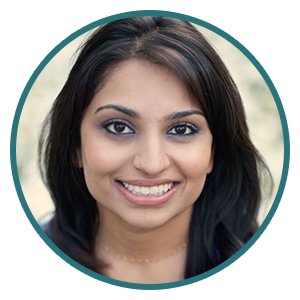 Her caring demeanor, attention to detail, and diligence allow Dr. Patel to solely focus on the patient and their dental needs. 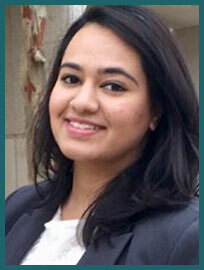 Syeda’s enthusiasm for dentistry makes for a fun-loving and friendly environment that puts any patient at ease. In her spare time, she enjoys watching TV, cooking, and spending time with family and friends. Our talented team members bring years of combined dental experience to our ultra-modern office. Schedule a visit today by calling 703-721-7509 to experience our team first hand.